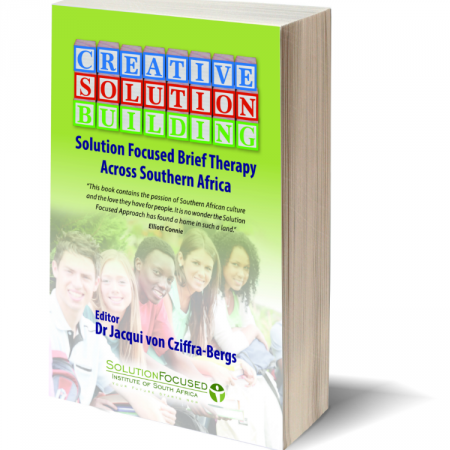 The time has come to showcase how Solution Focused Brief Therapy is being applied across Southern Africa. 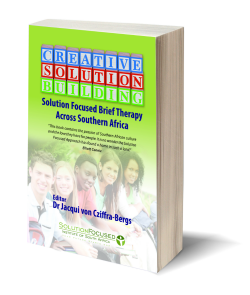 This book is a comprehensive overview of how Solution Focused Brief Therapy is being creatively applied in the Southern African context and includes an introduction to Solution Focused Brief Therapy with its basic tenets, as well as, a detailed description of how the principles of Solution Focused Brief Therapy are practiced creatively by Southern African practitioners. 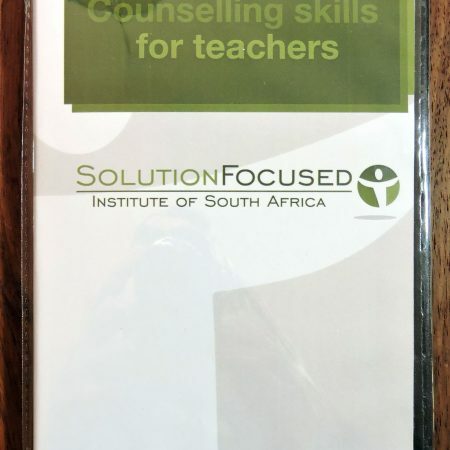 The bulk of the book includes various chapters contributed by skilled Solution Focused clinicians across Southern Africa, with differing clinical expertise, illustrating how Solution Focused Brief Therapy is being applied in schools and higher education settings, private practice with children, adolescents and adults, medical settings in communities; and organisations and within interest groups. 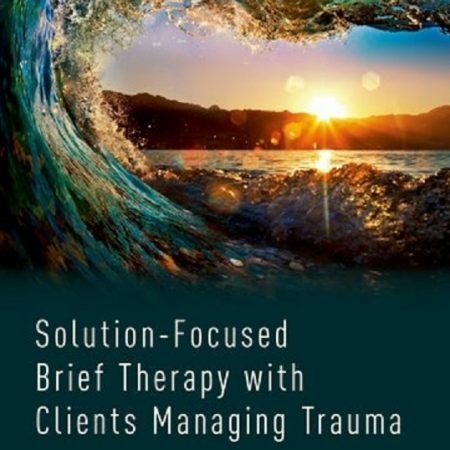 The unique features of this text lie in each contributor describing how they use and apply Solution Focused Brief Therapy creatively in their different contexts, thus giving the reader a practical and comprehensive description of how to apply Solution Focused Brief Therapy in a wide range of settings. Descriptions of Brief therapy – a dire need in the Southern Africa context. The application of Solution Focused Brief Therapy and how it is being applied creatively in Southern Africa. Case examples of Solution Focused Brief Therapy being applied in different settings. 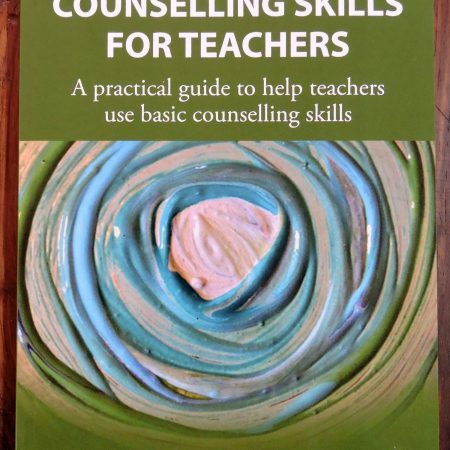 Practical illustrations of how to apply Solution Focused Brief Therapy with creative ideas and examples. “Dr. von Cziffra-Bergs is one of the most amazing clinicians and professionals in the global Solution Focused community and has sparked a solution focused bush fire that has spread throughout Africa and this book is the culmination of that flame. Within these pages are more than stories, instead it is the very essence of this approach in action.” Elliott Connie, Director of the Solution Focused University. “Creative Solution Building: SFBT in Southern Africa is a rich text that illustrates the practical application of SFBT within different settings and across various cultural populations. This book shows that SFBT can be used effectively with what have been considered the toughest populations!” Professor Adam Froerer, Mercer University, Atlanta USA.